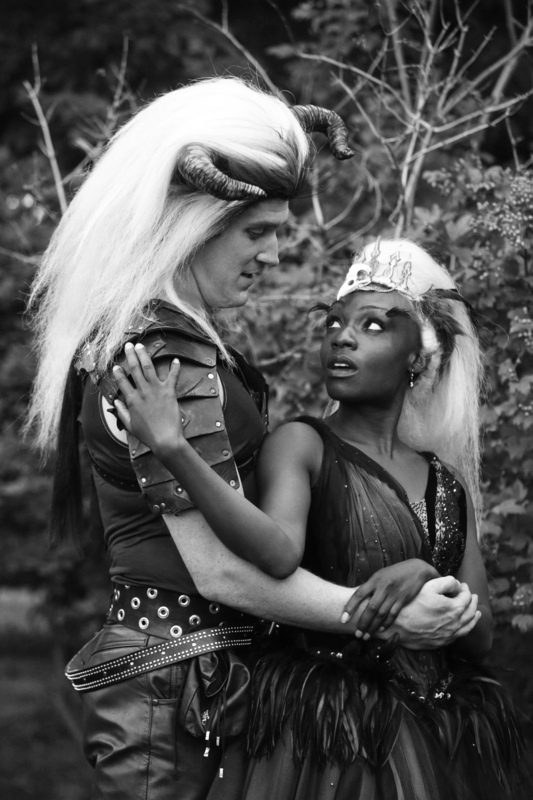 Fairy King and Queen Oberon (Nathan M. Hosner) and Titania (Lanise Antoine Shelley) rule over the mystical woods of the Chicago Shakespeare in the Parks production of William Shakespeare’s A Midsummer Night’s Dream, touring to eighteen neighborhood parks throughout Chicago, now through August 17, 2014. 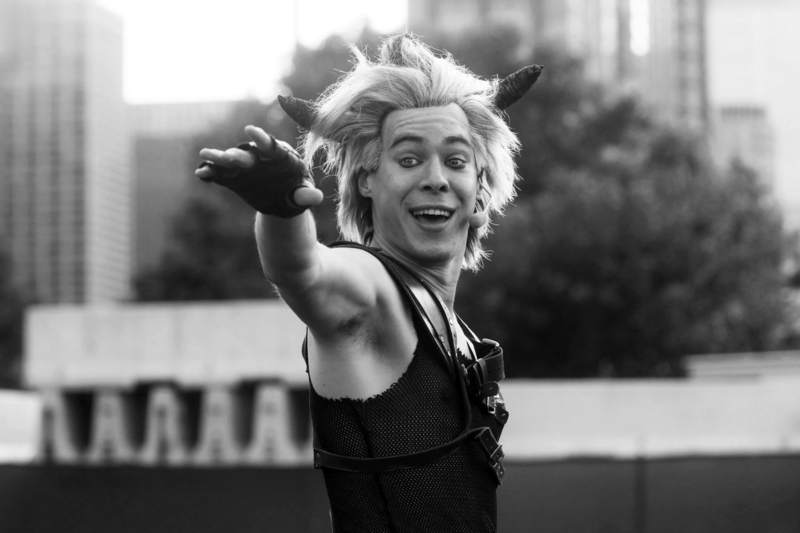 Photo by Chuck Osgood. 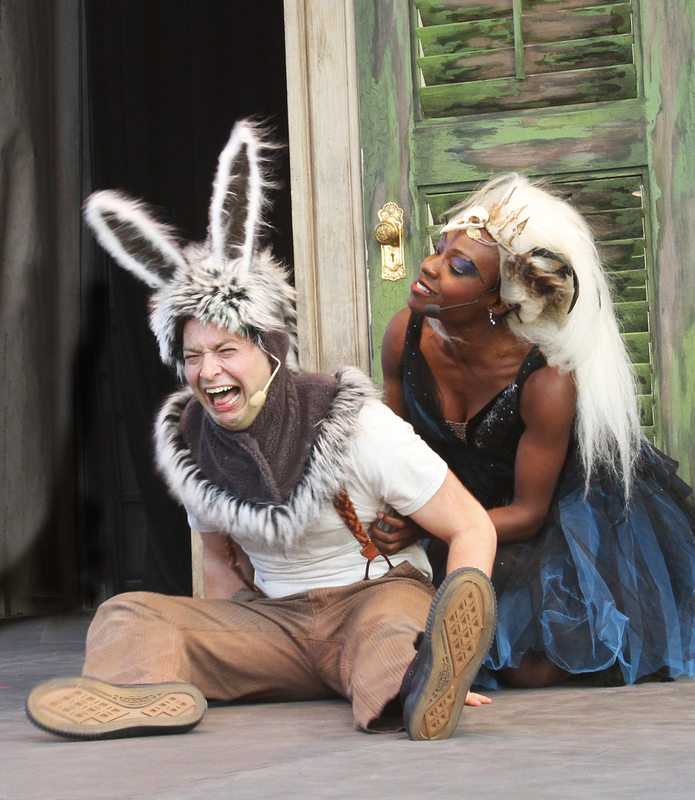 Transformed into a donkey by a fairy enchantment, Bottom (Bernard Balbot) becomes the object of Titania’s (Lanise Antoine Shelley) affection in the Chicago Shakespeare in the Parks production of William Shakespeare’s A Midsummer Night’s Dream, touring to eighteen neighborhood parks throughout Chicago, now through August 17, 2014. Photo by Chuck Osgood. Mischievous Puck (Steven Lee Johnson) casts a spell in the Chicago Shakespeare in the Parks production of William Shakespeare’s A Midsummer Night’s Dream, touring to eighteen neighborhood parks throughout Chicago, now through August 17, 2014. Photo by Chuck Osgood. Bottom (Bernard Balbot, at center) eagerly leads the Mechanicals (left to right: Michael Finley, Justin Cornwell, Wesley Daniel, Don Forston, Max Fabian) in putting on a play for Theseus’ nuptials in the Chicago Shakespeare in the Parks production of William Shakespeare’s A Midsummer Night’s Dream, touring to eighteen neighborhood parks throughout Chicago, now through August 17, 2014. Photo by Chuck Osgood. A quartet of mismatched lovers leads to chaos in the woods. From left to right: Hermia (Tiffany Yvonne Cox), Lysander (Ryan Imhoff), Helena (Amanda Catania) and Demetrius (Ryan Hallahan) in the Chicago Shakespeare in the Parks production of William Shakespeare’s A Midsummer Night’s Dream, touring to eighteen neighborhood parks throughout Chicago, now through August 17, 2014. Photo by Chuck Osgood. 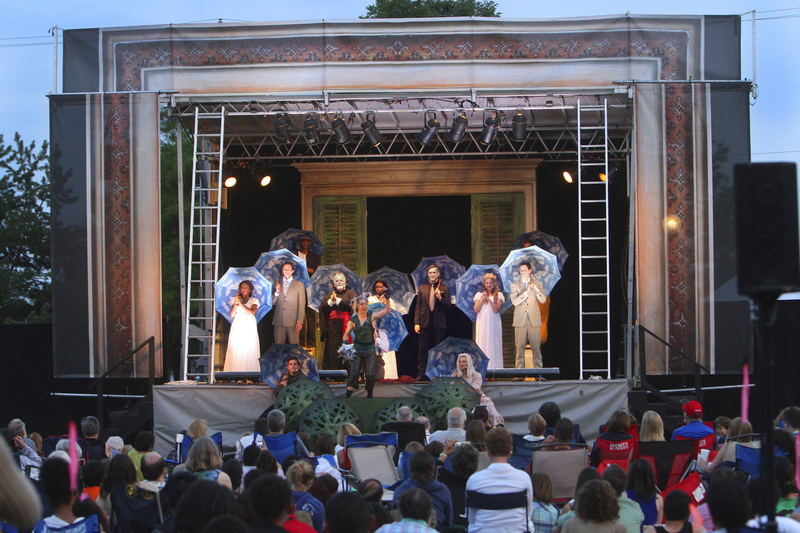 Fairy Queen Titania (Lanise Antoine Shelley) ascends to the stage, supported by her fairy attendants Michael Finley and Justin Cornwell in the Chicago Shakespeare in the Parks production of William Shakespeare’s A Midsummer Night’s Dream, touring to eighteen neighborhood parks throughout Chicago, now through August 17, 2014. Photo by Chuck Osgood. Mayor Rahm Emanuel poses with the cast backstage at the Chicago Shakespeare in the Parks production of A Midsummer Night’s Dream, presented FREE FOR ALL in 18 neighborhood parks across Chicago, now through August 17, 2014. 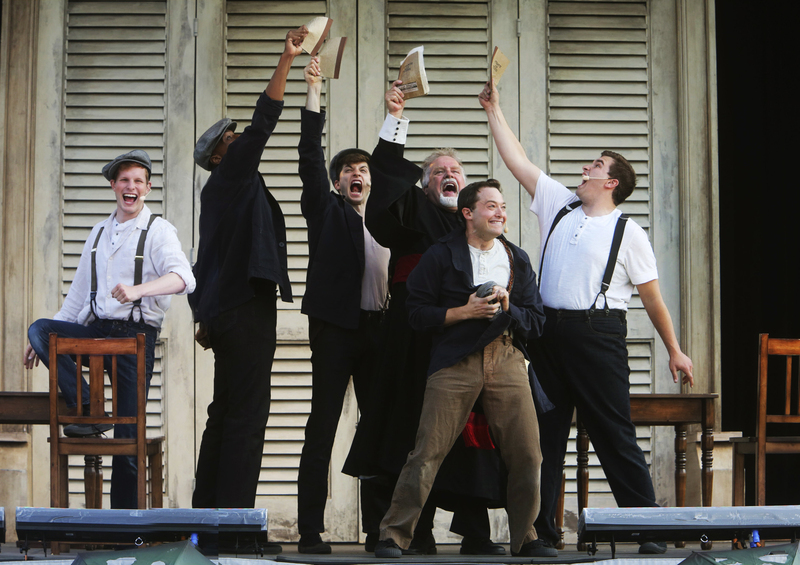 Photo by Chuck Osgood. The sun sets on the cast of the Chicago Shakespeare in the Parks production of William Shakespeare’s A Midsummer Night’s Dream, touring to eighteen neighborhood parks throughout Chicago, now through August 17, 2014. Photo by Chuck Osgood. 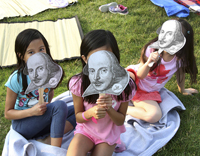 Audiences of all ages can enjoy William Shakespeare’s popular comedy A Midsummer Night’s Dream, touring to eighteen neighborhood parks throughout Chicago, now through August 17, 2014. 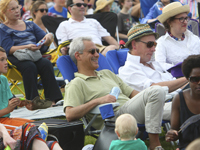 (Gateway Park 2014) Photo by Chuck Osgood. 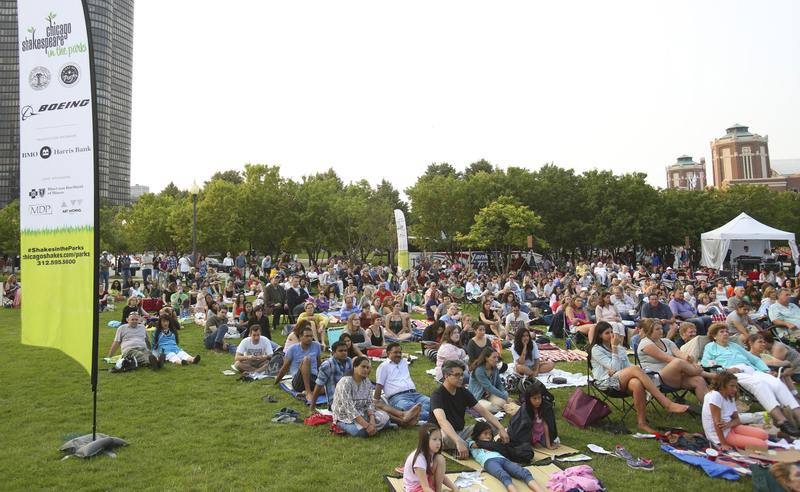 The first weekend performances of the 2014 Chicago Shakespeare in the Parks tour at Gateway and Garfield Conservatory Park shared A Midsummer Night’s Dream with nearly 3,500 Chicagoans. 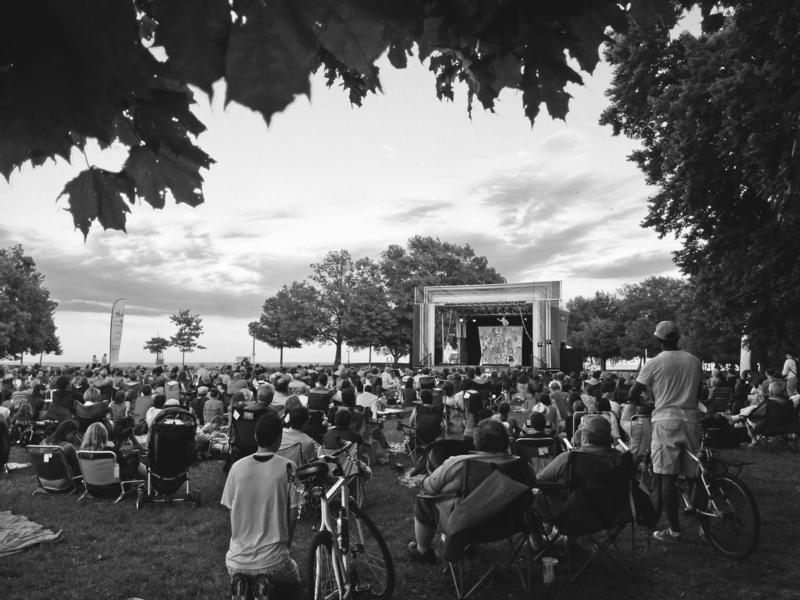 (Gateway Park 2014) Photo by Chuck Osgood. 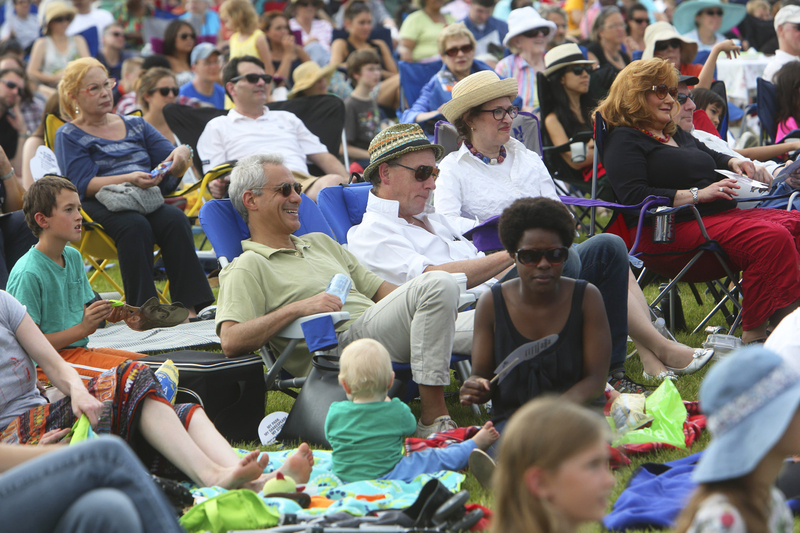 Chicago Shakespeare in the Parks is championed by Mayor Rahm Emanuel as the inspiration for the Night out in the Parks program—presenting 1,000 free cultural events through the Chicago Park District. (Garfield Park Conservatory 2014) Photo by Chuck Osgood. 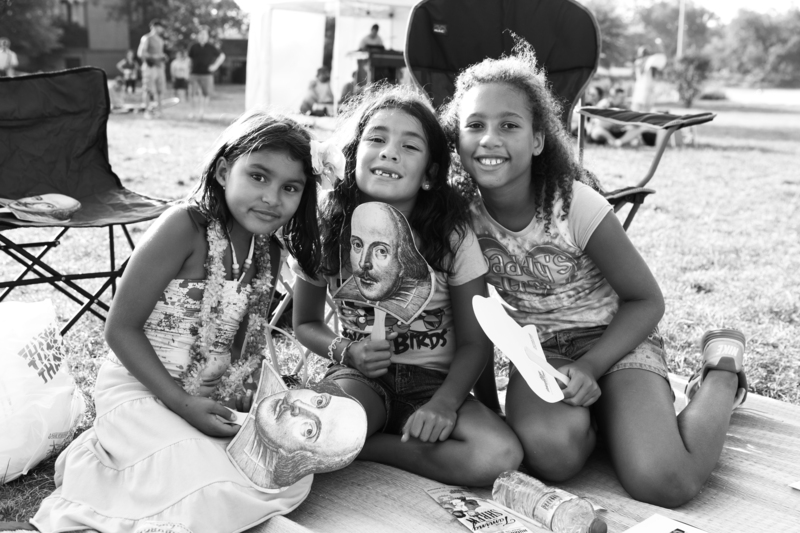 Audience members of all ages enjoy free Shakespeare performances in their communities with Chicago Shakespeare in the Parks (Humboldt Park 2012). Photo by Michael Litchfield. 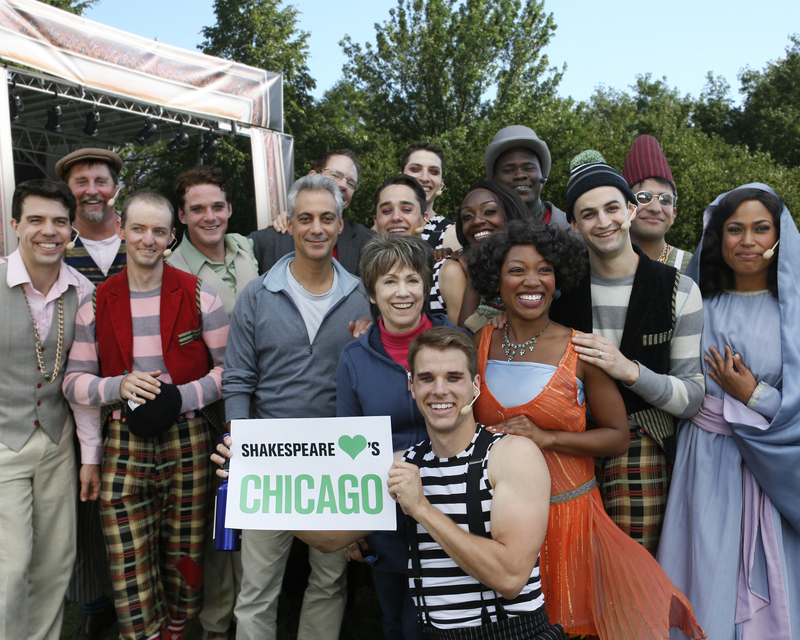 Since the program’s inception in 2012, over 27,000 Chicagoans have taken advantage of Chicago Shakespeare in the Parks (Loyola Park 2013). 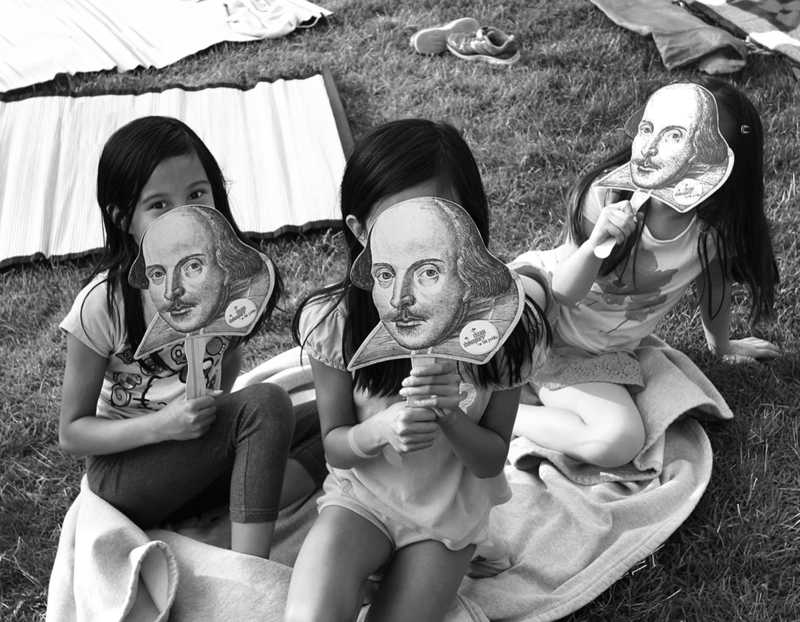 Photo by Julie Stanton. 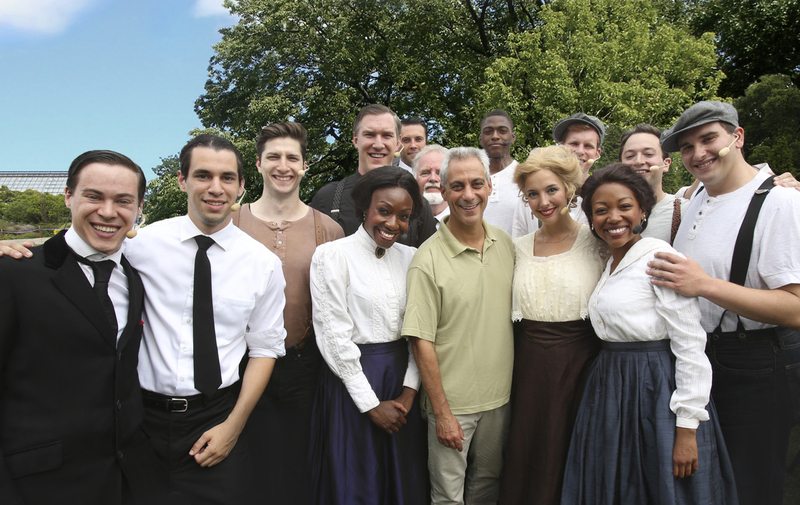 Mayor Rahm Emanuel and CST Artistic Director Barbara Gaines pose with the cast of the 2013 Chicago Shakespeare in the Parks production of The Comedy of Errors. Photo by Chuck Osgood.